We provide a number of concrete construction services within the residential concrete construction industry in the Toronto area. To us, this is not only a business but also a way to give something back to the Toronto community. We provide our respected neighbours with concrete fixtures that they can be proud of and that make our city look great. We combine years of experience in the concrete construction industry, pride in being part of the great city of Toronto, a professional approach to services, and a customer-focused approach in everything we do to make each project we undertake a success. Each concrete installation we complete is another step forward in our mission to do the best work we can for our Toronto neighbours. 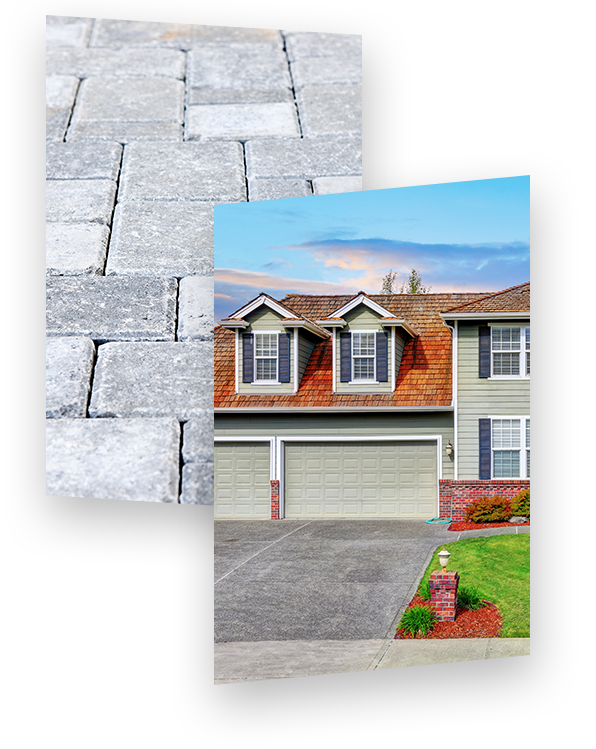 We have years of experience in creating durable and long-lasting concrete driveways for residential properties in Toronto. No matter what type of concrete fixture you need, finish it off in style using our highly skilled stamped concrete services. Add an enjoyable space to entertain or to spend time outdoors with our professional patio installation services. Complete our projects or services within a decent timeframe so that your life can return to normal as soon as possible. Do all of the work ourselves. Subcontractors lead to unnecessary complications and inconsistent work. We rely on our own skills. Take a bottom-to-top approach by handling the excavation, preparation, debris removal, completion of the project, and adding of finishing touches.